We’re your local WA company, helping life flow. Maybe it’s time you give us a go? Save 35% on natural gas usage charges for 2 years*. Join us today and watch your savings grow. No lock-in contracts, no disruption to supply. 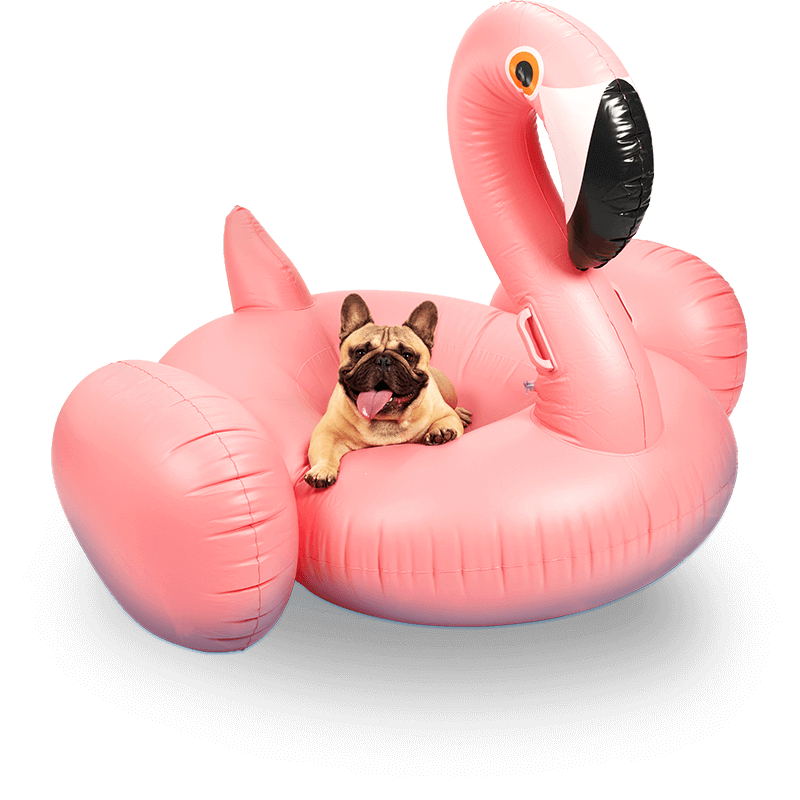 Just simple savings you can enjoy! We’re at home in WA, delivering better value natural gas to more than 190,000 local households and supporting the communities that support us. It’s better value, local service and exclusive customer benefits from a WA born and bred provider. 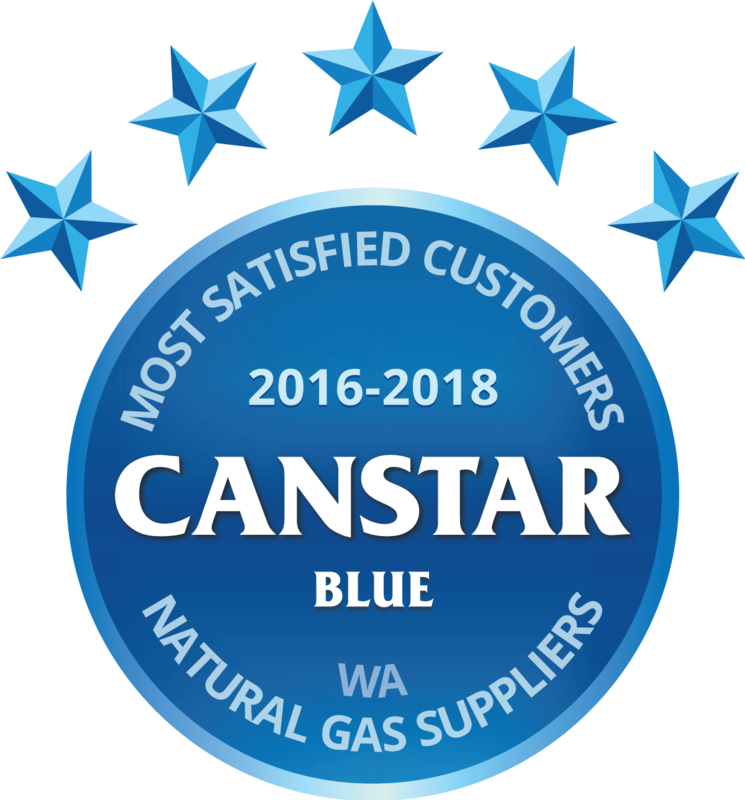 We aim to make gas easy for all our customers and we’re thrilled they agree –handing us a five-star rating for overall satisfaction for three years running in CANSTAR Blue’s customer satisfaction survey. Our natural gas prices are based on the WA Government’s regulated price cap on supply and usage charges. While all WA retailers have the same standard prices, with Kleenheat you can enjoy up to 35% off natural gas usage charges for 2 years with easy monthly instalments and direct debit payments. Do I need to notify my existing natural gas supplier? No – we’ll save you the hassle. As part of our normal process, Kleenheat lets your property’s existing provider know you’ve chosen better value energy with WA’s local supplier. Do I need to change my gas meter? No. Switching to Kleenheat means no changes to your gas meter or any of the infrastructure delivering natural gas into your home. You don’t even have to notify your current provider – we take care of everything. It’s the same gas from the same pipes, just better value. Is there any difference in gas quality? No difference whatsoever. In fact, it’s impossible for the quality to be different. We buy our gas from reputable WA suppliers who source it from WA gas fields. Because all gas co-mingles on its way down the Dampier to Bunbury Pipeline, WA natural gas customers (Kleenheat or otherwise) enjoy the same gas from the same pipes. I'm renting - can I switch to Kleenheat too? Absolutely. Switching to Kleenheat in your rental property is quick, easy and free – just a few minutes online or over the phone on 13 21 80. We’ll manage all the changes from our end, with no setup fees, termination fees or lock-in contracts delivering greater flexibility for renters. Join more than 190,000 households who have already switched to Kleenheat and now enjoy genuine ongoing value with WA’s true local supplier. (For Customer’s paying the residential Price). View standard terms and conditions. As a Kleenheat Standard Form Contract customer, you are eligible for a 12.5% discount off your gas usage charges (“Discount”) provided you pay your Bills by the due date – see below for further details. To be eligible for the Discount you must pay the full amount stated on the Bill and your payment must be received by Kleenheat on or before the due date. The Discount amount will be credited on your next Bill. If you cancel your Contract with Kleenheat before the next Bill is issued, you will forfeit any entitlement to receive the Discount amount calculated on your previous Bill even if you paid by the due date. This offer is only available to customer who are on Kleenheat’s Standard Form Contract. The Discount applies to the customer’s gas usage charges only. The Discount is available on Bills issued by Kleenheat on or after 10 February 2017. This offer may be modified or withdrawn by Kleenheat at any time by notice to the customer. The 25% Discount applies to the gas usage charges only. The Discount will apply for a minimum period of two years from the Acceptance Date. You must set up a direct debit arrangement with Kleenheat. You can choose to set up the direct debit from a bank account or a credit/debit card. No credit/debit card payment Fees will be charged to you for direct debit payments. 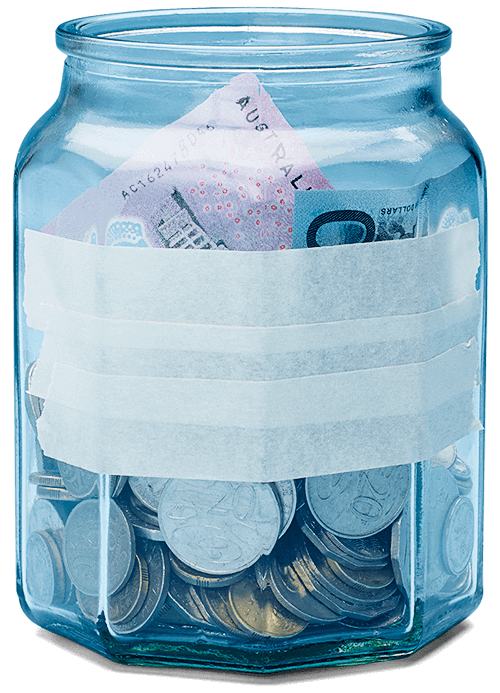 Your instalments will be direct debited on a day of the month you nominate (this can be any day between and including 1 and 28), or the next Business Day. Your contract term is not for a Fixed Term. The Contract Term continues until terminated in accordance with clause 22 of the terms and conditions, subject to the below requirement for termination by the Customer under clause 22.2. Kleenheat will send your Bills to your nominated email address approximately quarterly, when your Meter is read. If an email cannot be sent, a paper Bill will be mailed to you and Kleenheat may charge you for this service. By agreeing to email billing as part of the terms of this Contract, you also agree to Kleenheat sending other communications to your nominated email address. Our standard gas prices are based on the regulated tariff caps approved by the Minister for Energy. Cancellation fees may apply if a customer cancels a gas service request to recover fees charged by the network operator. The following fees apply to connect a property to the gas service line for the first time (not applicable when switching between gas retailers). As customer’s individual circumstances will vary; actual fees charged are available on quotation.